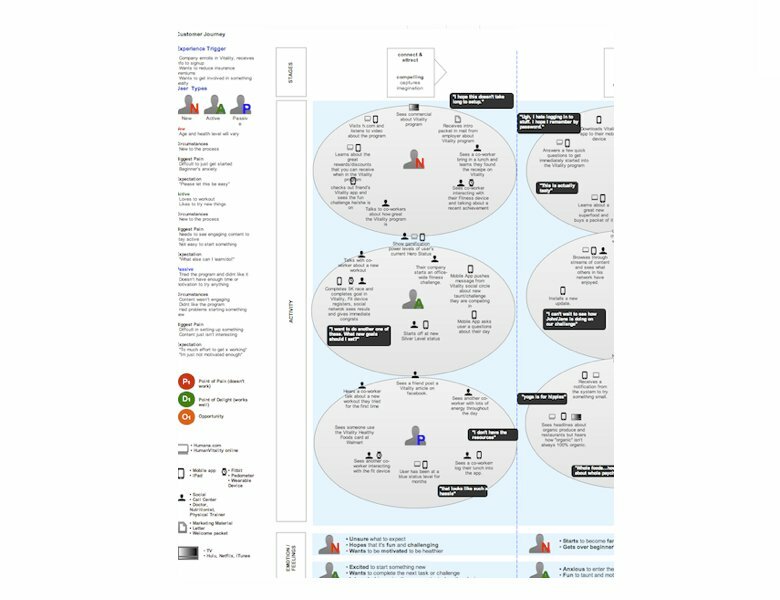 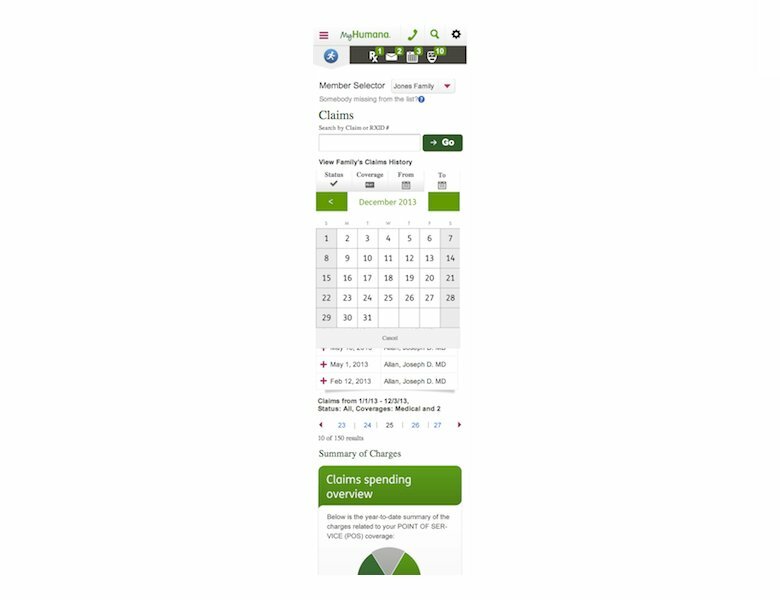 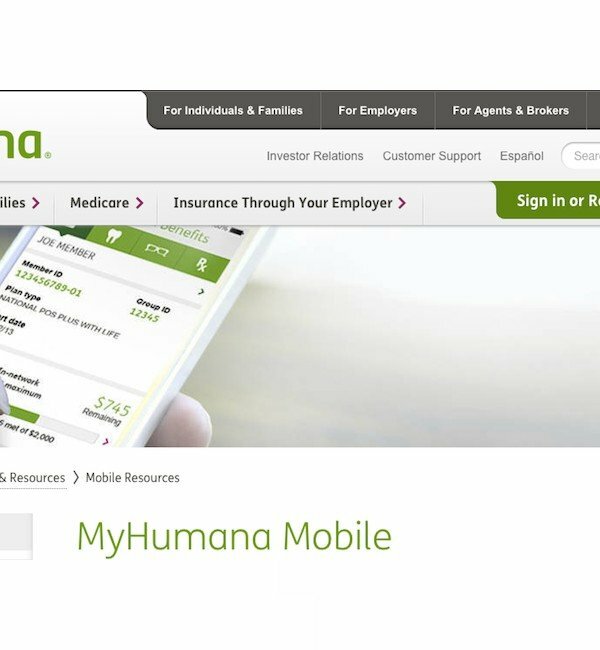 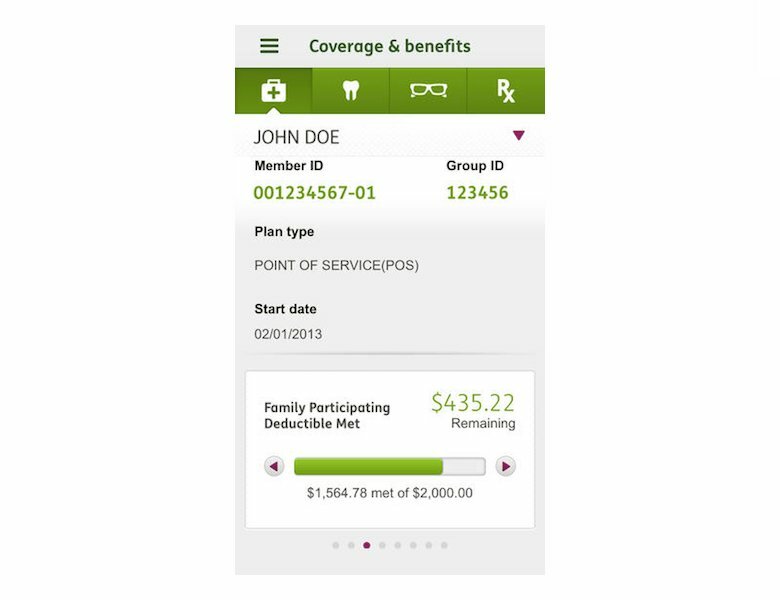 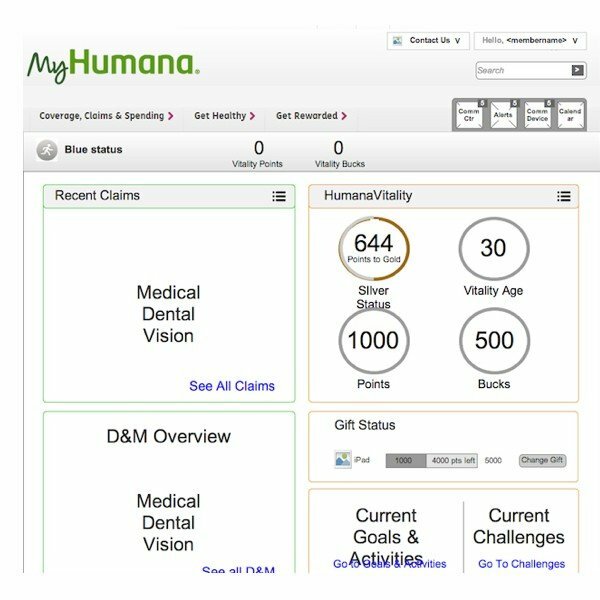 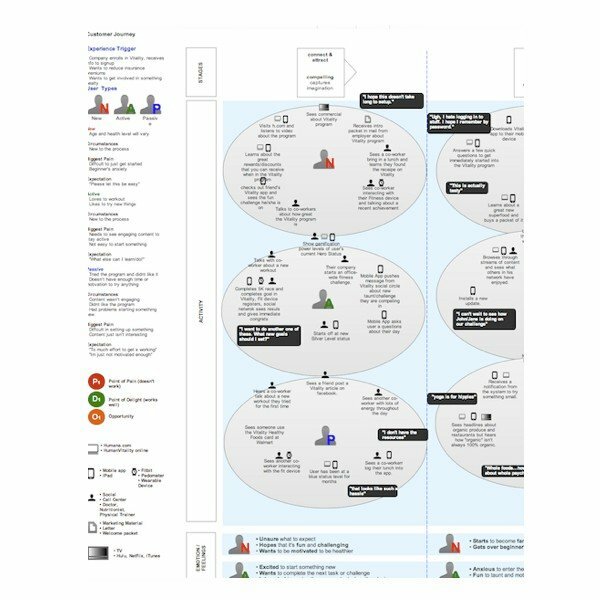 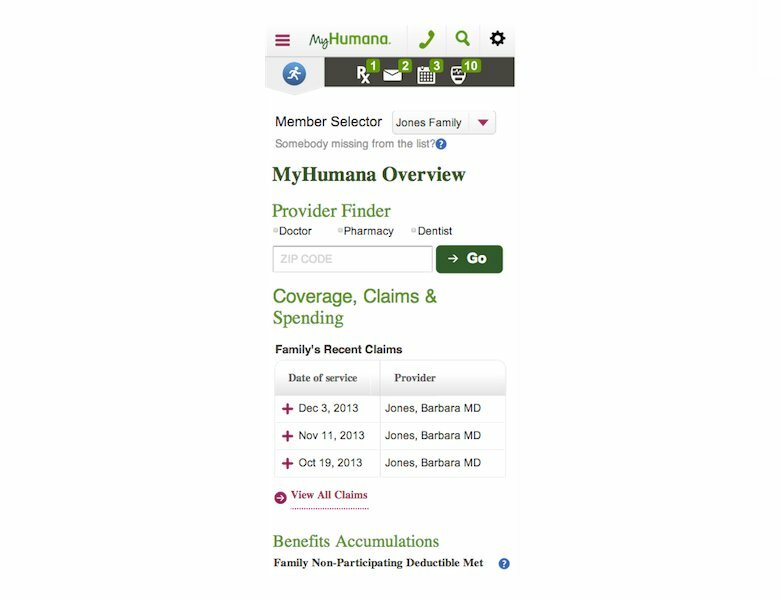 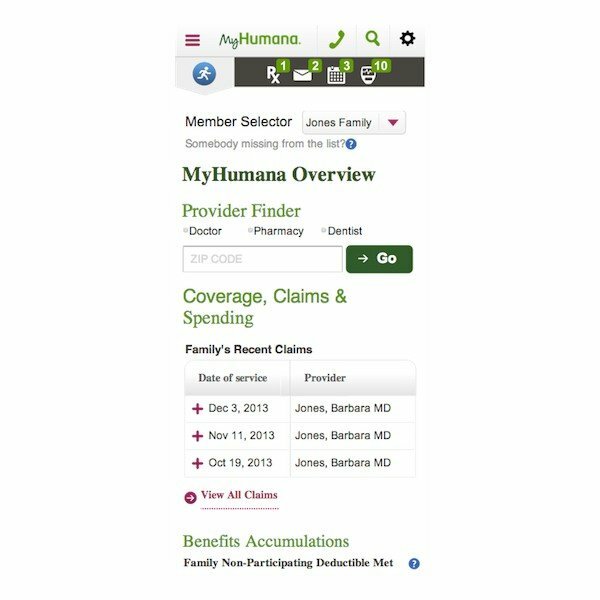 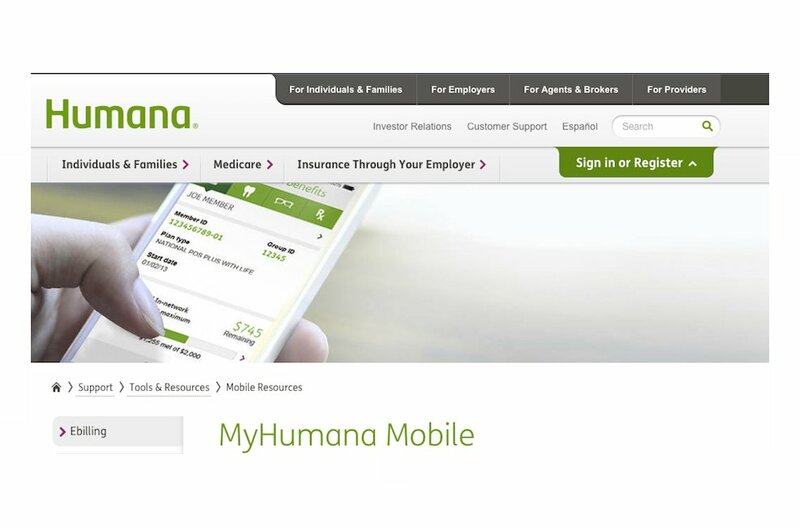 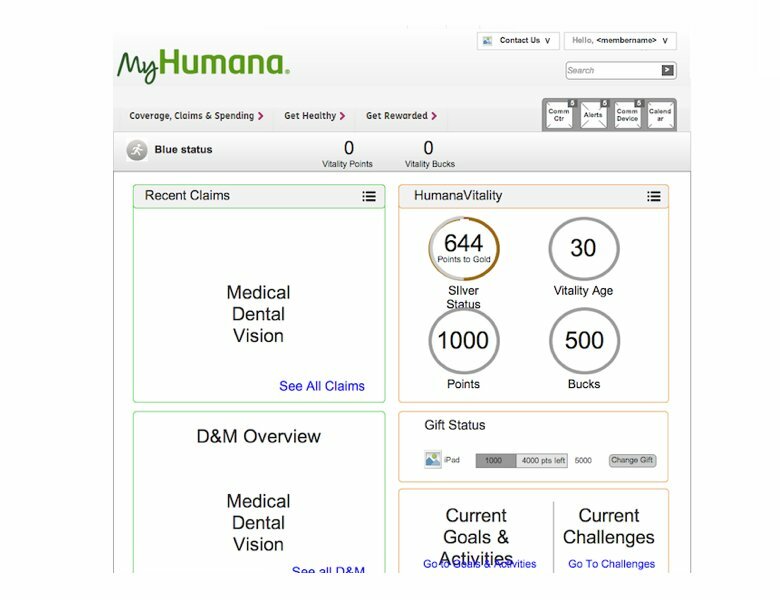 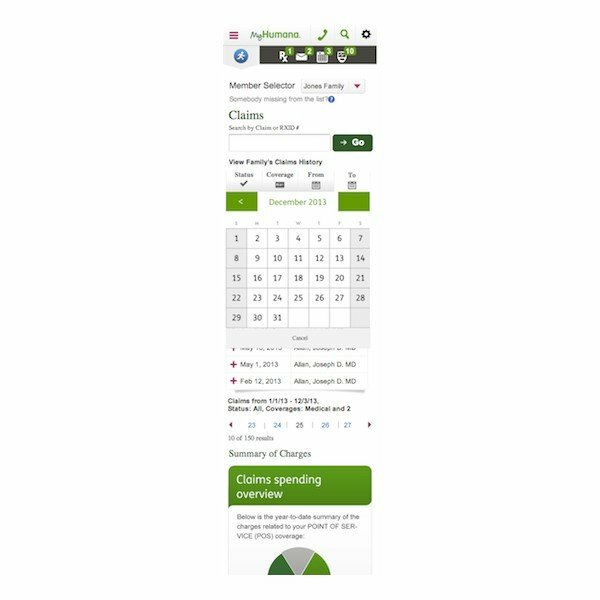 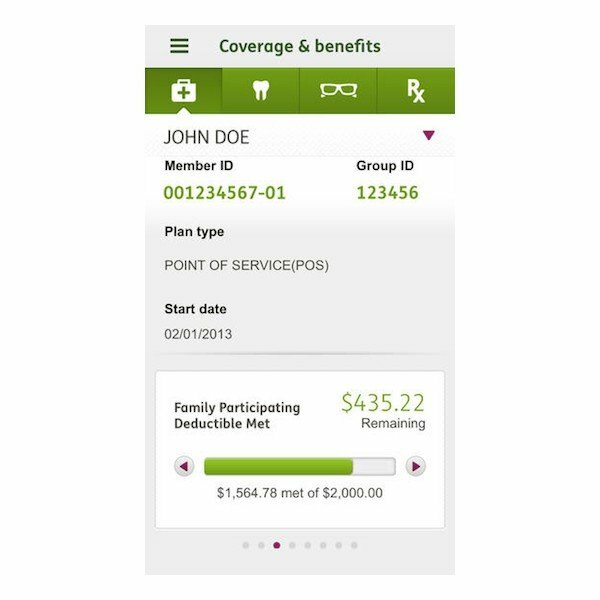 Addressed issues that were found during Usability testing into a fully working prototype built in Axure for a second round of rapid iterative usability testing for Humana’s Member Portal website. 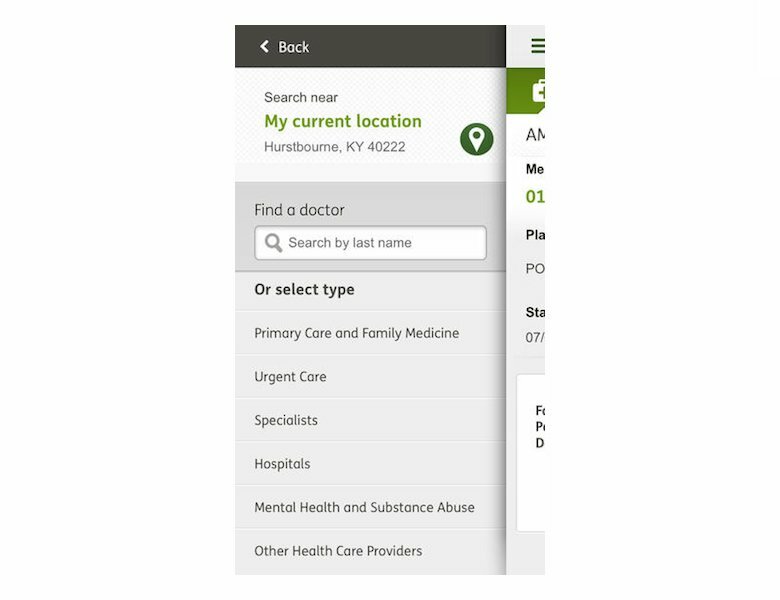 A retina-scaled, high-fidelity prototype was created in Axure to work on an iPhone for testing. 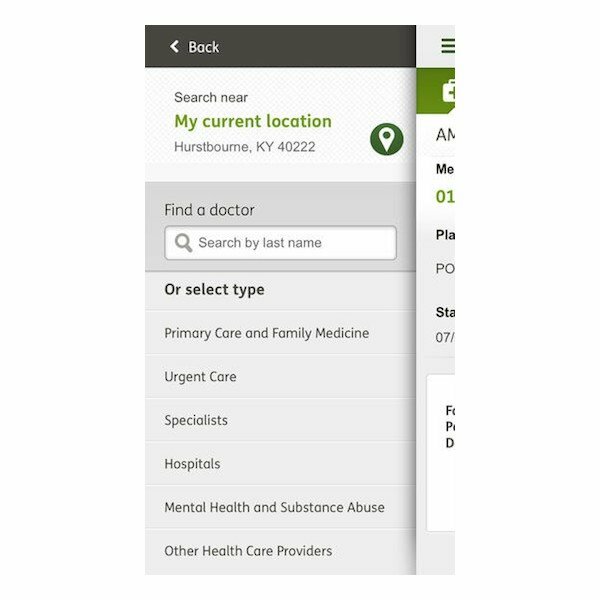 Axure Prototype available upon request.